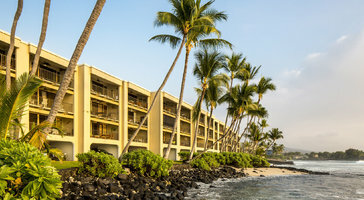 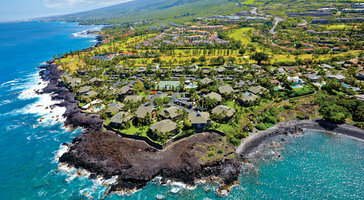 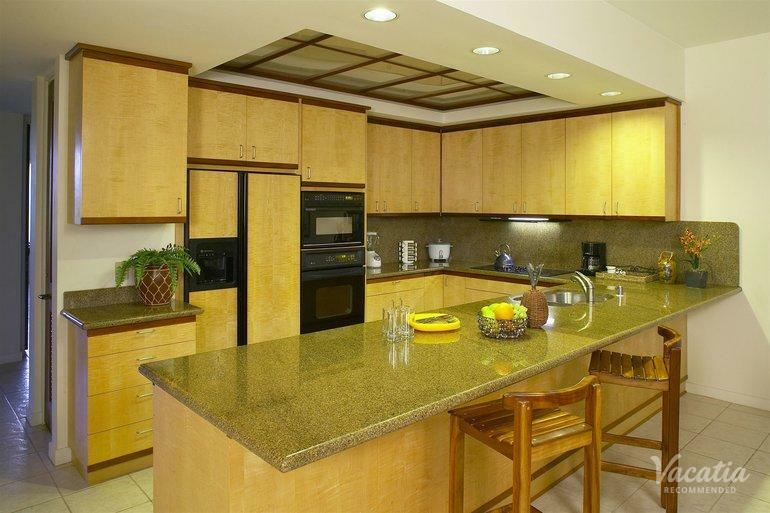 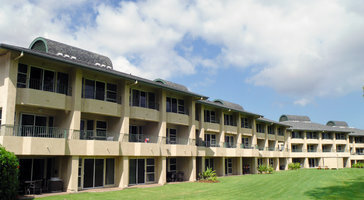 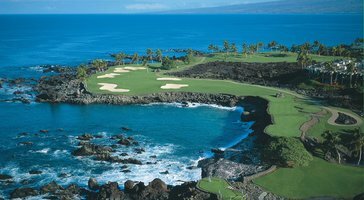 Two-bedroom, two-bath vacation rentals at Mauna Lani Point are perfect for parties of 6. 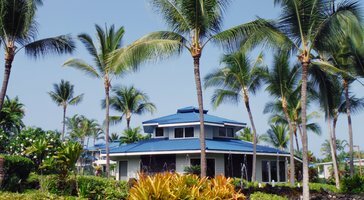 Floor plans flow onto spacious lanais that welcome in the soothing ocean trade winds. 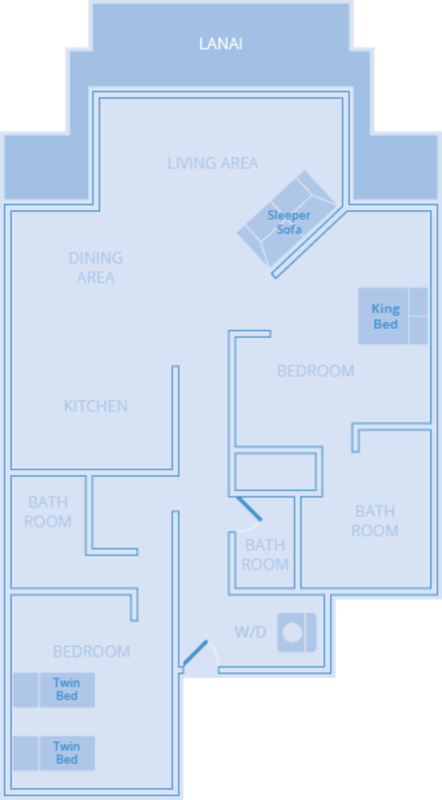 If you plan on bringing kids, the privacy of your own room makes for a personal family retreat in paradise.